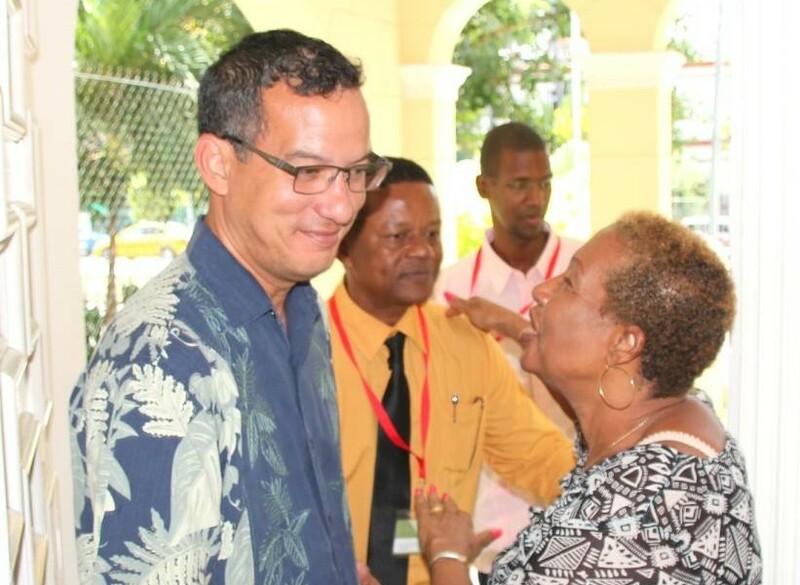 Top health officials from Grenada were among participants at an international health fair held in Cuba last week. Hon. Nickolas Steele, Minister for Heath, and Dr George Mitchell, Chief Medical Officer, visited Cuba during the period 20 to 24 April to attend the 3rd Edition International Health Fair in Havana. A release from Grenada’s embassy in Cuba, said that during his time in Havana, Minister Steele embraced the opportunity to visit various health facilities and biotechnology laboratories; he was introduced to the new drug Heberprot-P used to cure diabetic ulcers, and pledged to work with Cuba to put systems in place so that it could be used in Grenada, thus minimizing the need for amputations. The minister also met with his counterpart in Cuba, Dr Roberto Morales Ojeda, to discuss the issue of more Grenadian patients coming to Cuba for medical care, tele-medicine, and training of Grenadians in the use of the diabetic drug, as well as other matters related to areas of co-operation for the delivery of better health care in Grenada. On the afternoon of Thursday, 23 April, Minister Steele took time off to visit Grenadian patients at the oncology hospital, and all expressed gratitude and appreciation for his and the Government’s genuine concern and interest. 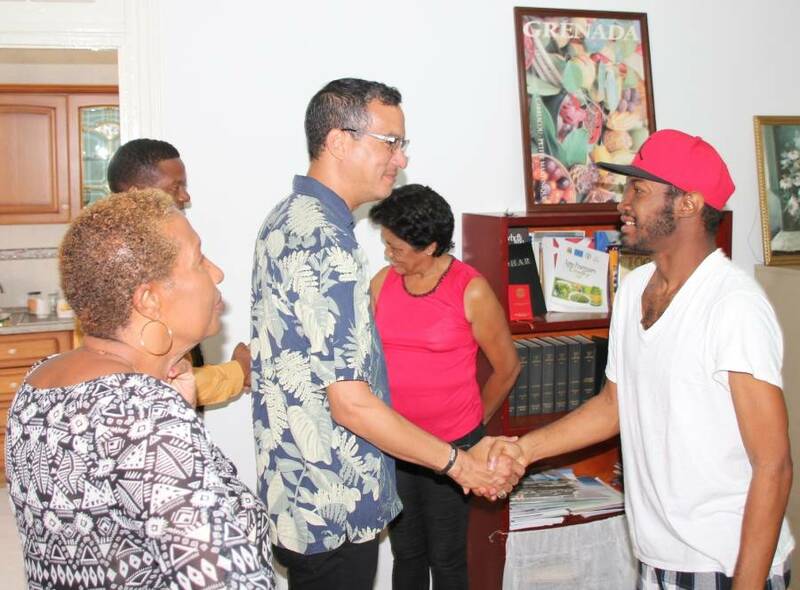 On Friday, 24 April, the Minister visited the office of the Grenada Embassy, and spoke to staff, patients and their caregivers who are housed there due to financial considerations. All were extremely happy and regarded his visit as a sign of the Government’s commitment to its people’s wellbeing and the policy to treat everyone as first class citizens. Dr George Mitchell, CMO, visited and met with Grenadian medical students at the Latin American School of Medicine (ELAM). “This visit can be regarded as historic, not only in terms as to what was negotiated and agreed upon with the Minister for Health, but to the exposure to Cuba’s achievements in the health sector and the various ways that Grenada can benefit, as well as the love, concern and encouragement that those Grenadian patients experienced,” said the release from the Embassy.